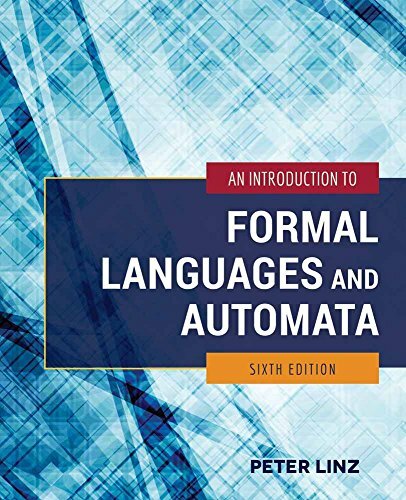 An Introduction to Formal Languages and Automata, Sixth Edition provides an accessible, student-friendly presentation of all material essential to an introductory Theory of Computation course. Written to address the fundamentals of formal languages, automata, and computability, the text is designed to familiarize students with the foundations and principles of computer science and to strengthen the students' ability to carry out formal and rigorous mathematical arguments. The author, Peter Linz, continues to offer a straightforward, uncomplicated treatment of formal languages and automata and avoids excessive mathematical detail allowing students to focus on and understand the key underlying principles.